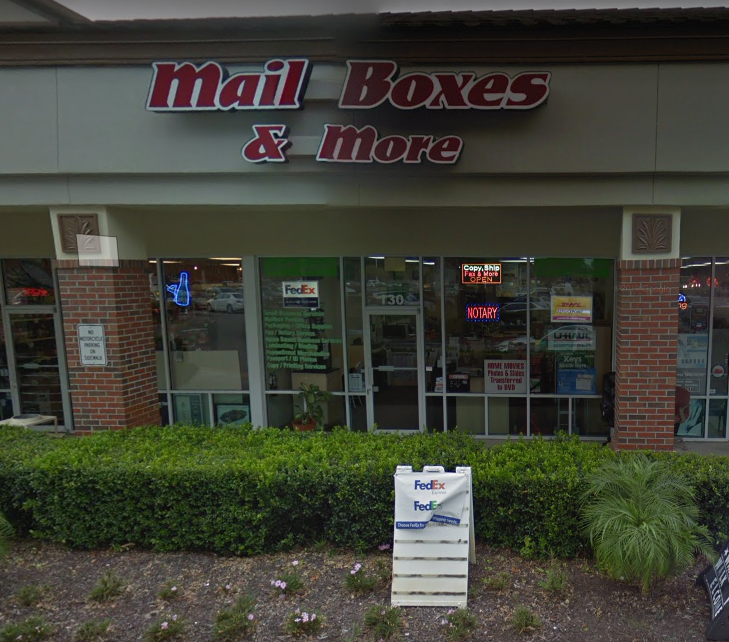 Located in the heart of Gainesville’s commercial district. Conveniently located just off I-75 and 39th Ave! Mailboxes & More offers services such as mailboxes, direct mailers, package shipping, paper shredding, copying. They also work with all major carriers such as: USPS, FedEx, and DHL.